Jenny & Jess had a private wedding ceremony in Wyoming recently, and I got the chance to hang out with them when they returned for their Omaha reception at Champions. 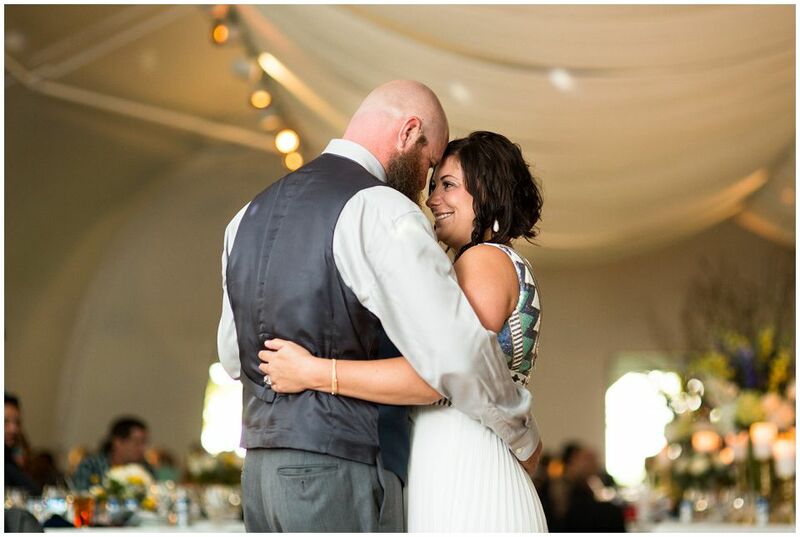 This reception had a lot of family, dancing, and impressive beards. Here’s some of my favorites! Congrats Jess & Jenny!